Superstar Mahesh Babu and director Meher Ramesh share a good relationship. Meher was one of the few people who attended Mahesh and Namratha’s highly private wedding many years ago. Now, a photo that was snapped a couple of days ago has led to a rumour that is now circulating strongly in film circles. Namratha visited Tirumala with her kids and family members recently and in the pic, director Meher Ramesh can be seen very clearly. 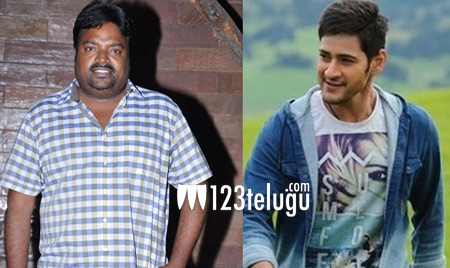 The director has been trying to get Mahesh’s nod to a script since a long time now. This photo has now given rise to speculation about whether a project is indeed in the pipeline. Sources close to Mahesh have denied the rumours and said that Meher is simply present as a family friend. We will have to wait a little longer to see what happens on this front.